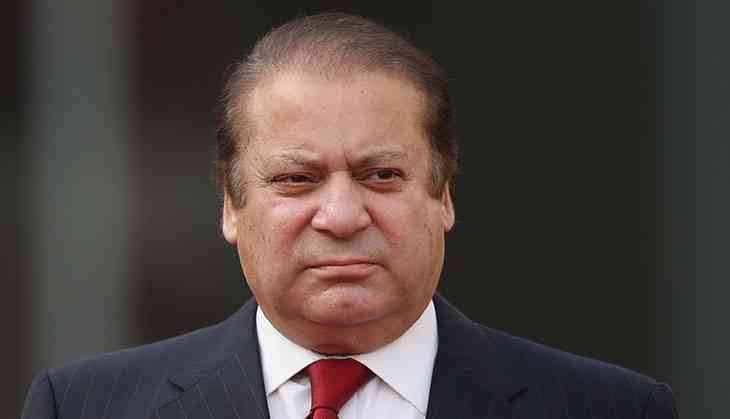 Prime Minister Nawaz Sharif has said that the ongoing victimization of his family in connection with the Supreme Court-ordered Panama Gate investigations is having an overall negative impact across Pakistan. Speaking on the sidelines of a two-day state visit to Tajikistan, Sharif said the issue has not only had a depressing effect on the nation, but also on the national economy. Emphasizing that his family has nothing to fear "as our hands are clean", Sharif said he was hopeful that his family and he would come out of all this unscathed. The Dawn quoted him, as asking, "What are the allegations against me? Have I looted the national exchequer? Have I done some corruption or got kickbacks?" Defending his integrity, he said accountability was being asked of a person who had made Pakistan a nuclear power, and added that it was regrettable that his family business matters were being exploited for political gain. Sharif said that he had a public mandate to serve as the Prime Minister of Pakistan for a full five-year term, and this was so because the people firmly believed in his development-oriented policies. He said that the election results in 2018 would be no different to what had taken place in 2013, as the public is aware of his ability to deliver and bring about a change in their lives.